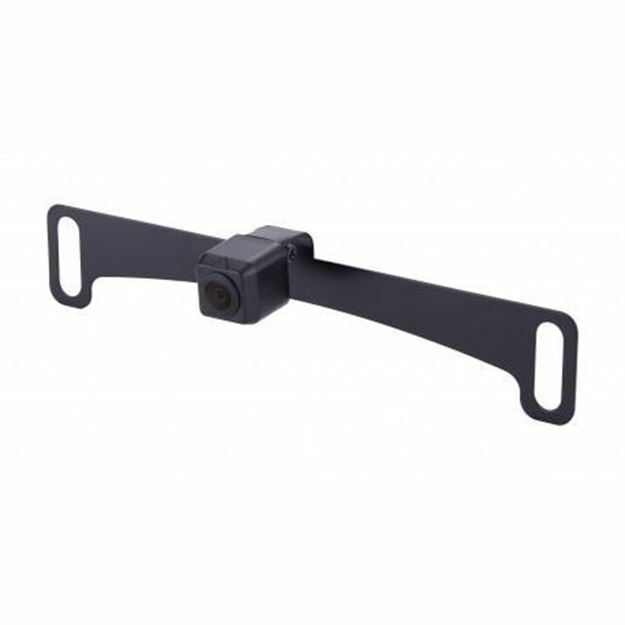 This sophisticated backup or front camera mounts conveniently behind your license plate, providing an excellent view of hard-to-see surroundings. Selectable parking lines offer extra assistance in challenging situations. 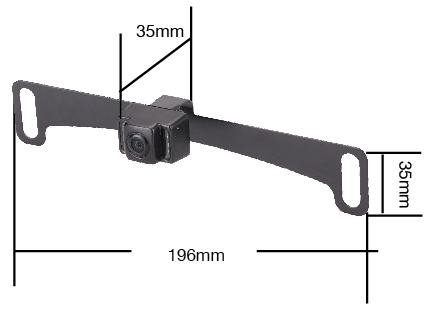 This ¼” CMOS back-up camera mounts conveniently behind your car’s license plate, and can also be used for a front camera, giving you a clear view of what’s behind you. Mirrors can only go so far in improving your visibility, and a back-up camera can vastly improve the safety of your driving experience. Selectable parking lines add an extra layer of security, helping you back out safely and avoid collisions.